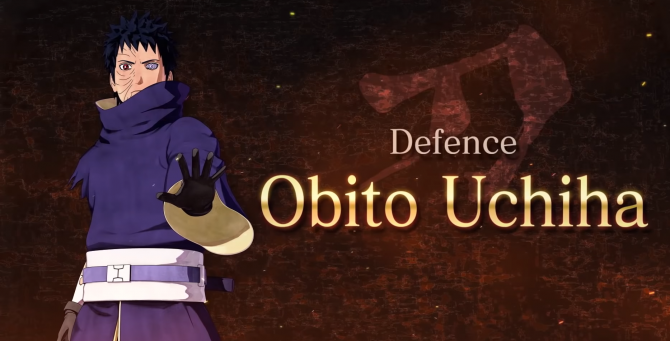 A new trailer for Naruto to Boruto: Shinobi Striker shows off the game's cooperative missions that'll have players take on certain objectives together. 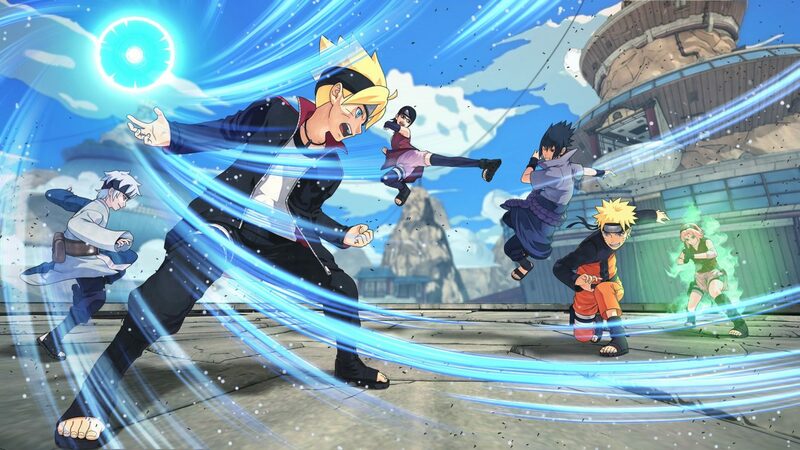 Bandai Namco has shown off some brand new cooperative missions that’ll be included in Naruto to Boruto: Shinobi Striker. In the trailer, we get the chance to see four different co-op mission types that you and other players can tackle online. The first is called Searching, which has players find a missing item on a map that’s filled with traps you’ll have to avoid. The second mode is called Extermination, and it has you take out a multitude of enemies that’ll appear on the map. The next mode we get a chance to look at is called Bodyguard, and it has you protect and guide an ally until you reach a designated location. Finally, Subjugation is the last mission type we get a look at, it has you face smaller ninja enemies and giant bosses. You can check out the trailer for yourself down below. Earlier this week Bandai Namco revealed another new game mode called Barrier Battle Mode. 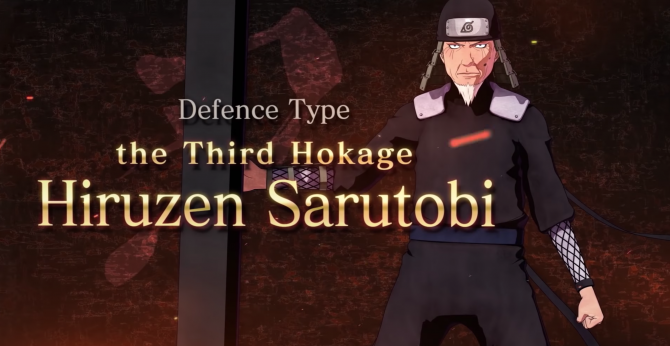 Furthermore, over the past couple of weeks, we’ve seen new trailers showcasing other game modes as well as the four classes that’ll be included in Naruto to Boruto: Shinobi Strikers. If you’re unfamiliar with Shinobi Striker, it’s a cooperative fighting game that’s seemingly quite different from other Naruto games that have come before it. It’s based on the second series, Naruto Shippuden, as well as the third series, Boruto: Naruto Next Generations. Naruto to Boruto: Shinobi Strikers will be available on August 30 for PS4, Xbox One, and PC. You can preorder the game right now on Amazon if you’d like.